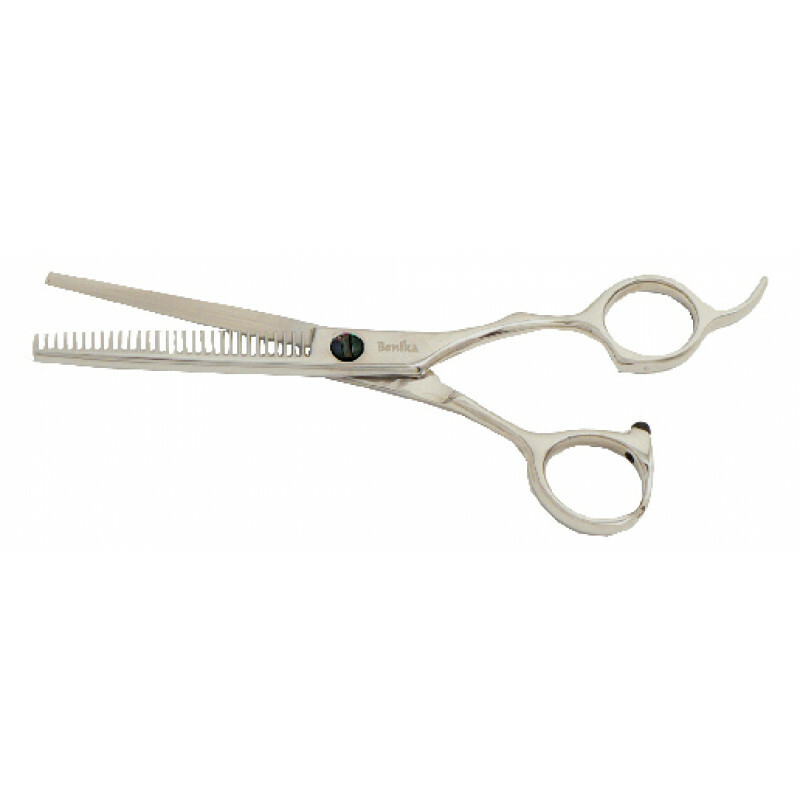 This light shear has the qualities and features most requested by top hairstylists. Designed with the specifications from top cosmetology schools in the US. If you are looking for light weight scissors, the Jazzy scissors are our lightest. Although they are light shears and inexpensive, they are very sharp and extremely high quality. Please email us for quantity pricing for cosmetology schools. 90 Day Accident Policy and 30 day Satisfaction Guarantee! Special quantity pricing for beauty schools if you are interested in including these in your student kits.